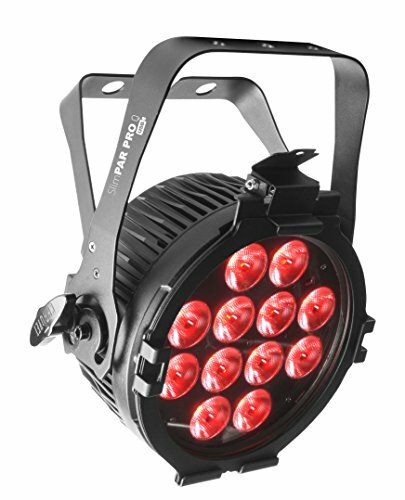 SlimPAR Pro Q USB is a high-powered quad-color (RGBA), low-profile wash light with D-Fi USB compatibility for wireless control. Dynamic and natural-looking amber LEDs provide expanded color mixing capabilities. Added light spill control is possible because the fixture is compatible with most 7.5” barn doors. Easily control static colors and automated programs with the optional IRC-6 remote and increase standalone versatility with multiple user-configurable settings. Fits best in the CHS-30 VIP Gear Bag. Fab Glass and Mirror GM48x84 Activity Mirror Kit for Gym & Dance with Safety Backing, 48" x 84"